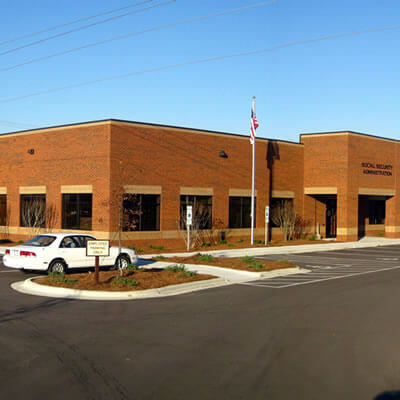 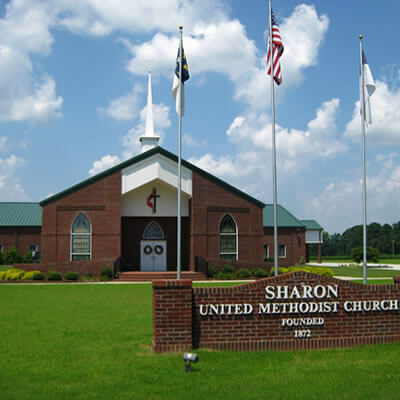 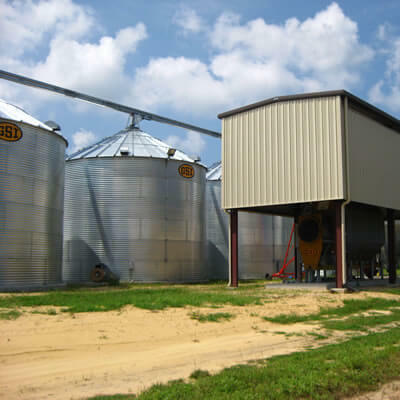 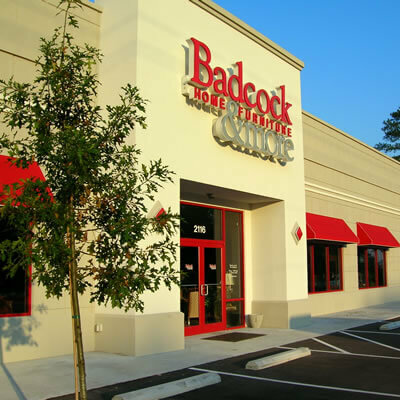 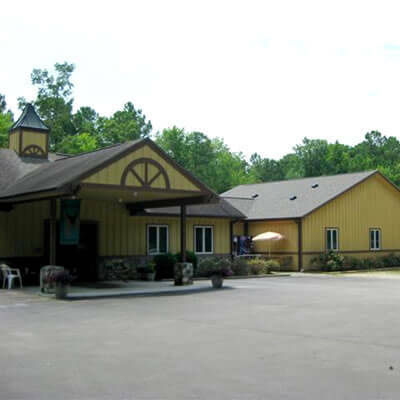 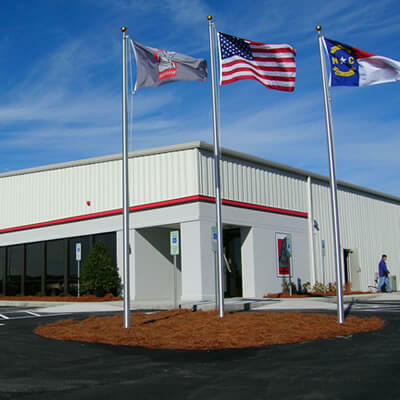 Tarheel has constructed a variety of commercial, pre-engineered buildings throughout the eastern area of North Carolina. 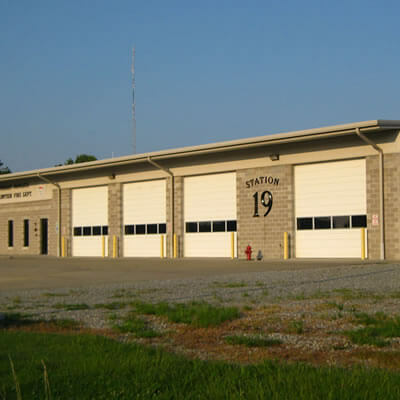 The buildings are both attractive and functional. 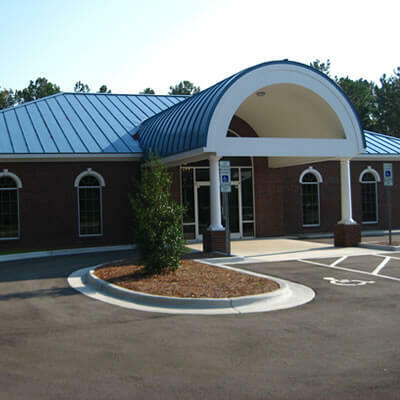 Here are a few of the buildings completed by Tarheel Building Systems.